Together we can change the face of medicine. 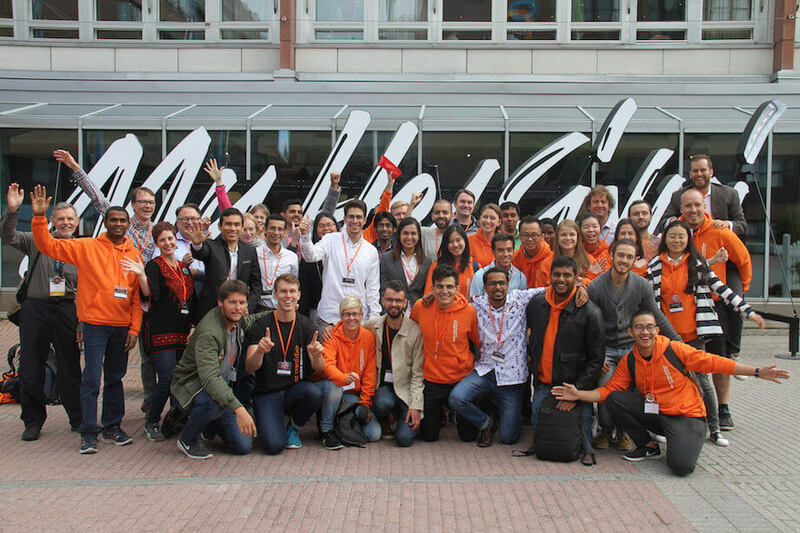 Bringing medical students from across the world together with innovators in coding and design to build solutions that would solve challenges in medical education, Elsevier Hacks was a unique 48-hour event which took place alongside the Association of Medical Educators Conference in Helsinki from 25th-27th August, 2017. In a collaborative workspace in Helsinki, twenty medical students from across the world met for the first time with experts in coding and design to develop prototypes that solve challenges in medical education. Eight teams worked tirelessly for 48-hours going through an iterative process of product ideation and development before presenting and demonstrating their newly created solutions to a panel of judges consisting of medical education, business, technology and marketing experts. The Hackathon was an amazing experience for me. I got to meet so many talented people, all with their unique stories and backgrounds, and Helsinki was an awesome City to do everything in! I was challenged to venture out of my comfort zone, and try to do things outside my scope of practise - such as logo design, and a bit of programming. In Helsinki, you were not only encouraged but also expected to learn from the developers and designers as well as explaining to them medical content in order to be able to work as a team. You also had to be prepared for working hard against the clock with people who you didn't know anything about 5 hours before. Personally, Elsevier Hacks helped me to see much beyond the crisis I face in my country, taught me that we must be 100% compelled to achieve our dreams and believe in ourselves. The motivation and the affection that I saw in each of you made me grow as a person.